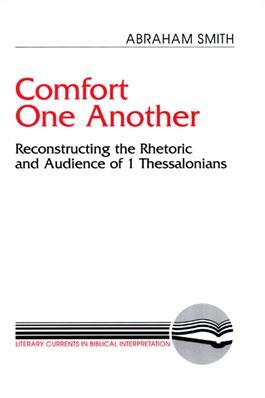 This unique study considers the exegetical and hermeneutical possibilities of analyzing the entire letter of 1 Thessalonians as letter of consolation. Abraham Smith maintains that Paul wrote 1 Thessalonians with a full knowledge of the tradition of Greco-Roman letters of consolation and chose the genre to sustain members of the Thessalonian church. Showing how Paul's letter of consolation was understood in Paul's world and by subsequent generations, Smith demonstrates the usefulness of Paul's rhetoric of comfort for modern society.